Policy limit settlement for a client t-boned by a drunk driver in Ionia, County. The drunk driver was driving from a bar in Midland to another bar in Ionia County at the time of the collision. The driver’s blood alcohol level was almost three times the legal limit. 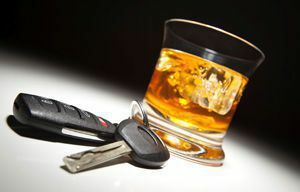 We filed suit against the drunk driver and her father who owned the car. Our client suffered a closed head injury and multiple internal injuries requiring surgery. The case was settled before trial.